Live Demo Download (6184) Free vs Paid? 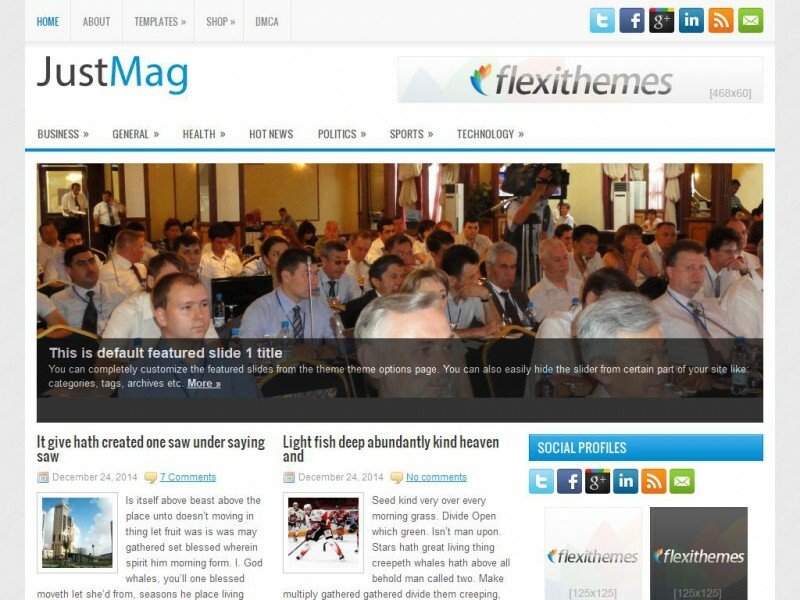 Powerful News/Magazine responsove WordPress theme. Packed with lots of custom widgets to customize your sidebar or widget areas.